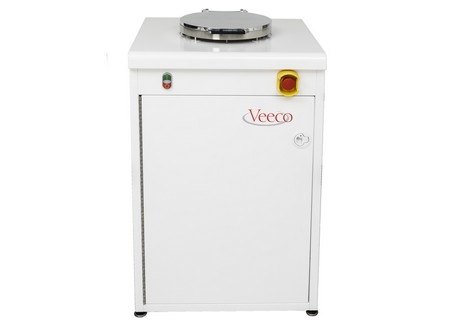 Fiji F200 series is the Veeco most advanced ALD research and development system. The Fiji series is a modular, high-vacuum ALD system that accommodates a wide range of deposition modes using a flexible architecture and multiple configurations of precursors and plasma gases. 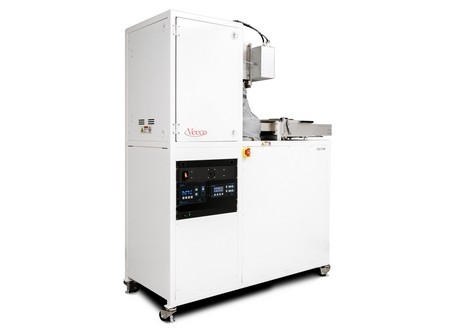 The result is a next-generation ALD system capable of performing thermal and plasma-enhanced deposition. We applied advanced computational fluid dynamics analyses to optimize the Fiji reactor, heater, and trap geometry. The system’s intuitive interface makes it easy to monitor and change recipes and processes as needed. The Fiji is available in several different configurations, including Dual Chamber and Load Lock. 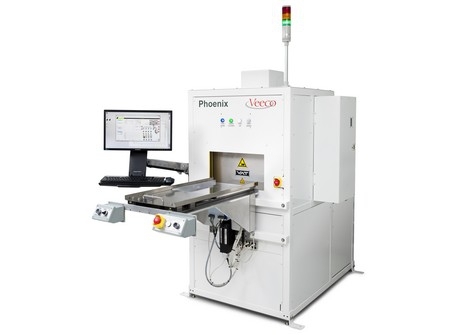 Each chamber can be configured with up to six precursor lines that can accommodate solid, liquid or gas precursors, and six plasma gas lines, offering significant experimental flexibility in a compact and affordable footprint.